Swami Sukhabodhananda, Corporate guru and spiritual master joins hand with Dr. S. Ranganathan, a Scientist and Research Director of ClinRise Derma Pvt Ltd., Chennai, unfolds untold wisdom from jungle for the art of “Being whole” in the corporate world. The longing for being whole is hidden in everyone and the deepest wisdom resides silently hidden but eloquent in the universe. 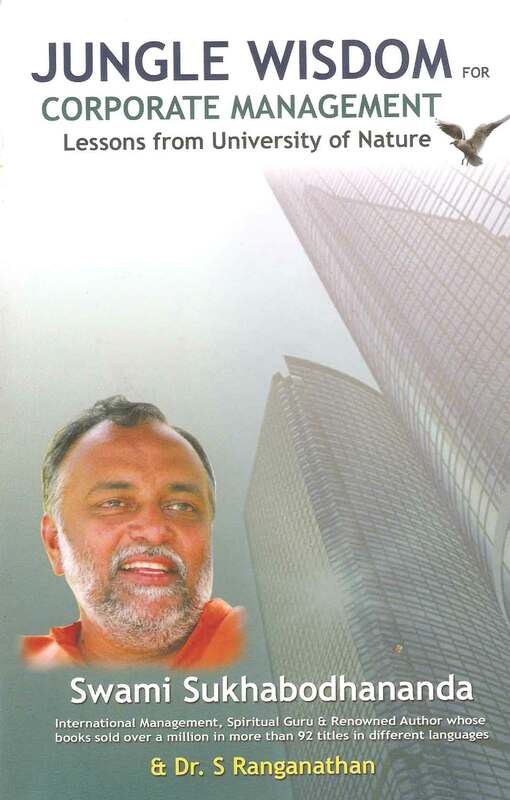 This book is a great gift not only for the corporate but also for one who intends to wisely manage life and family.